Attention!! Das Zündet party this saturday with a special guest from Montreal, Canada. Das Zündet boombastique with Walla P of Voyage Funktastique!! Walla P is well known as one of funk’s modern ambassadors, thanks to his expertly-curated selections and passionate demeanor. 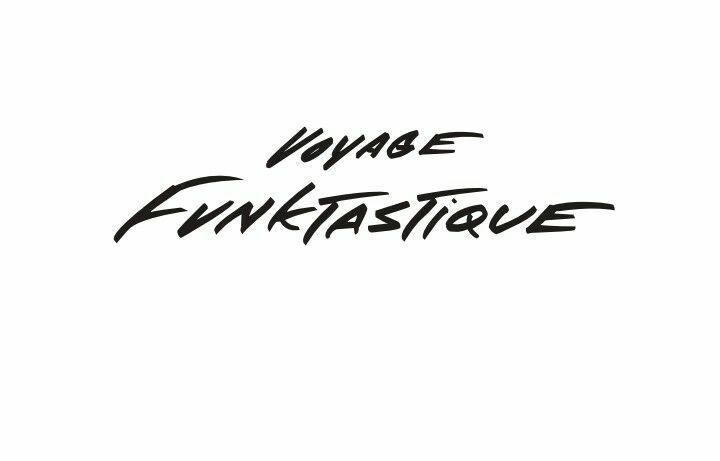 The Montreal native stands behind Voyage Funktastique, a global brand that encompasses a monthly live event, a weekly radio show and a record label. Armed with a profound love of all things funky, Walla shares his passion through rare grooves and dance moves, as he journeys effortlessly from classic to modern funk. The Music Is My Sanctuary collaborator has broadcasted his vibes to audiences in Paris, Berlin, Amsterdam, Lyon, Brussels, New York, Los Angeles, Chicago, shared the stage with DâM-Funk, Kaytranada, Pomo, Onra, Peanut Butter Wolf & Breakbot.